Washington’s decision to recognize Jerusalem as Israel’s capital was “wrong and unacceptable,” Ankara has said, accusing the US of threatening countries that might vote against the move at a meeting of the UN General Assembly. “We expect strong support at the UN vote, but we see that the United States, which was left alone, is now resorting to threats. No honorable, dignified country would bow down to this pressure,” said Turkish Foreign Minister Mevlut Cavusoglu before leaving Istanbul with his Palestinian counterpart for the emergency meeting in New York on Thursday. — Nikki Haley (@nikkihaley) 19 декабря 2017 г. On Monday, the US vetoed a UN Security Council (UNSC) resolution on Jerusalem, which had demanded that the American decision to recognize the city as the Israeli capital be withdrawn. All other UNSC members voted in favor of the document. Now, ahead of the rare UNGA emergency meeting, Washington has come up with a warning for those taking part. “At the UN we're always asked to do more and give more. So, when we make a decision, at the will of the American people, about where to locate OUR embassy, we don't expect those we've helped to target us,” US Ambassador to the United Nations Nikki Haley said on Twitter. “On Thursday there’ll be a vote criticizing our choice. The US will be taking names,” she added. 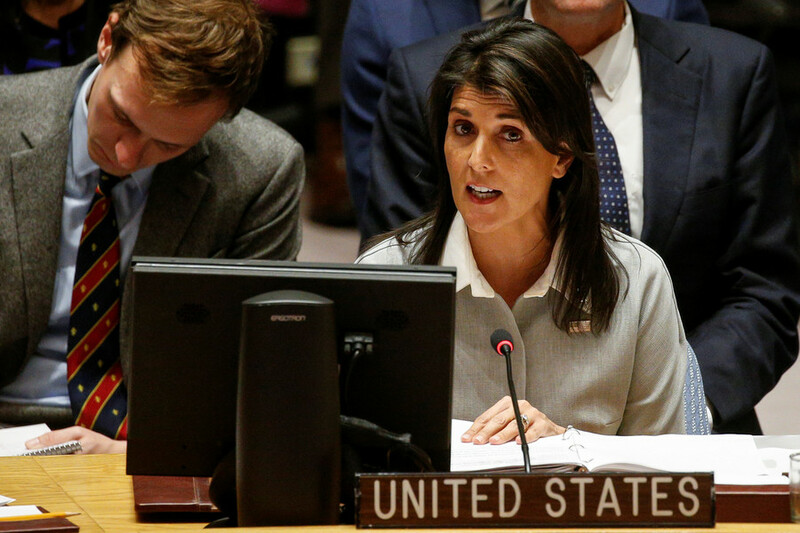 On Wednesday, amplifying Haley’s threat, Donald Trump vowed to withhold “billions” of dollars in US aid from countries that vote in favor of the UN resolution rejecting his recognition of Jerusalem as the capital of Israel. Turkey, one of the most vocal critics of Trump’s decision on Jerusalem, is hoping to “push through” a UNGA resolution that criticizes the US. “We want America to turn back from this wrong and unacceptable decision,” the Turkish foreign minister said earlier in the Azeri capital Baku, where he met Iranian and Azeri ministers. “God willing, we will push through the General Assembly a resolution in favor of Palestine and Jerusalem,” he said. 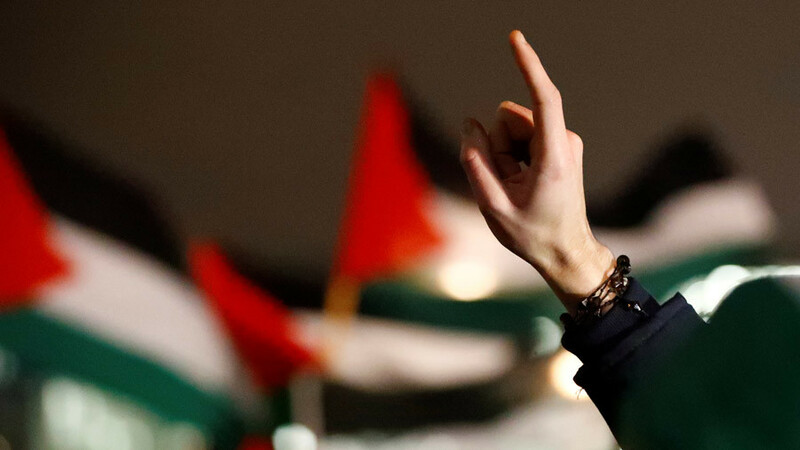 “From now on, we will be more active in defending the rights of Palestinians. We will work harder for the international recognition of an independent Palestinian state,” he told reporters in Baku. 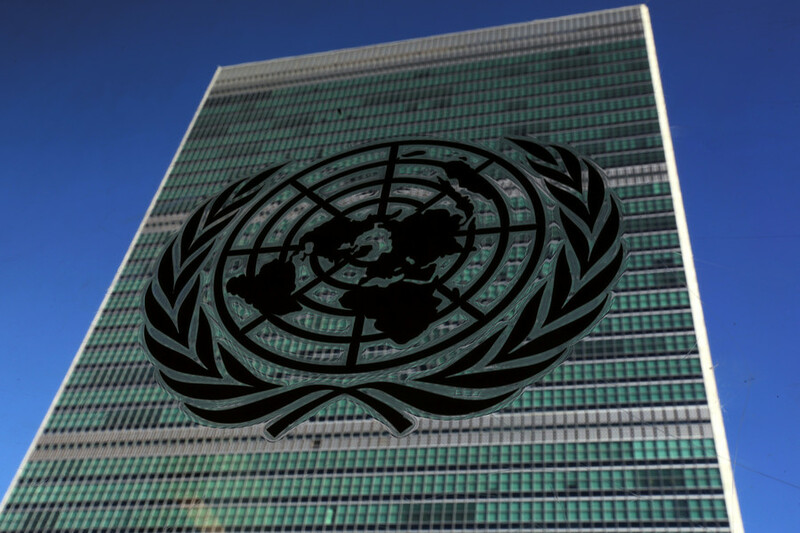 The UN General Assembly will hold a special session on Thursday, triggered by a request from Arab and Muslim states. The countries have blasted the US decision to veto a draft resolution on the status of Jerusalem. Palestinian UN envoy Riyad Mansour said that the General Assembly will vote on a draft resolution calling for Trump’s declaration of Jerusalem as the capital of Israel to be withdrawn. 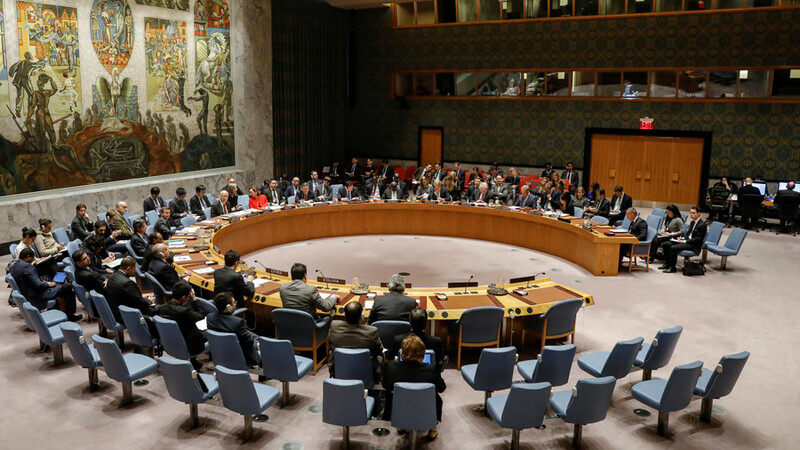 The same resolution, put to the UN Security Council, was vetoed by the United States on Monday. Although UN General Assembly resolutions do not encounter vetoes, they are not legally binding, unlike those passed by the Security Council. However, they still carry political weight. 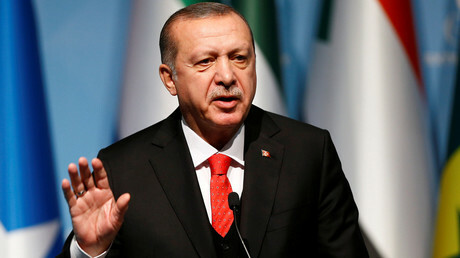 Turkish President Recep Tayyip Erdogan hosted a summit of Muslim leaders last week, which called for East Jerusalem to be recognized as the capital of Palestine, stating that Donald Trump’s decision had voided the status of the US as a mediator in the Palestinian-Israeli peace process. “The US administration should give up its role in the peace process, and if the US does not step back, it will be responsible for all the consequences,” the declaration states, as quoted by NTV. 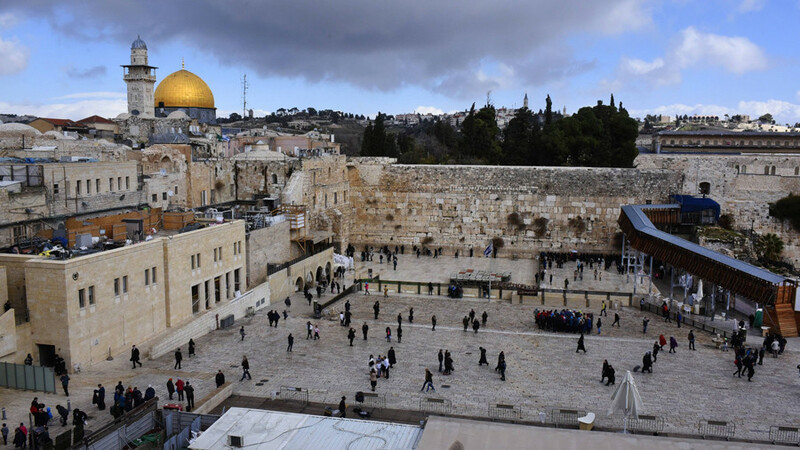 US President Donald Trump formally recognized Jerusalem as the capital of Israel on December 6, prompting violent protests across the Middle East, Europe, and elsewhere. 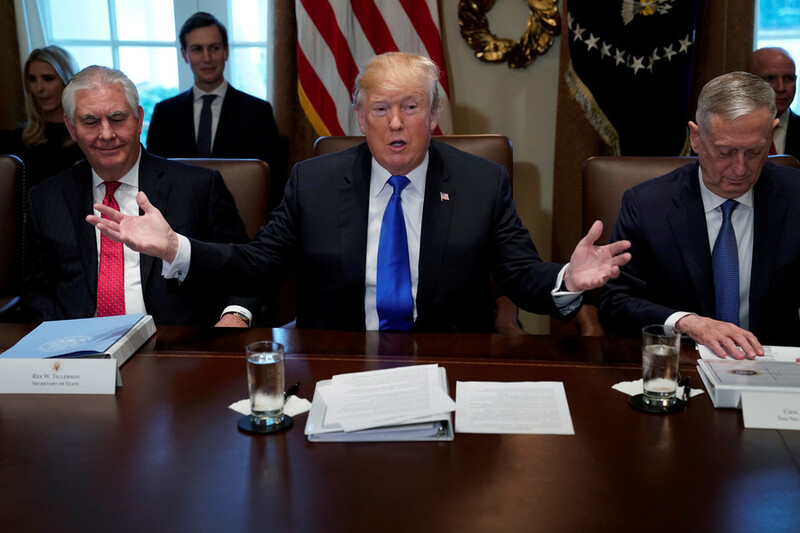 The controversial move marked the first time a US president has backtracked from the established policy that the highly debatable issue of recognizing Jerusalem as Israel’s capital should be kept off the table.